Only showing entries about native americans from Sustainable Travel. View entries about native americans from all Travellerspoint blogs. A tale of Tipi's and kangaroos. Learning all about Sustainable living. 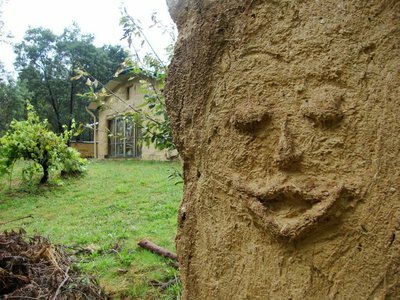 Straw bale buildings, compost toilets and rainwater catchment system. When I arrived at Sue and Don’s, I was ecstatic. 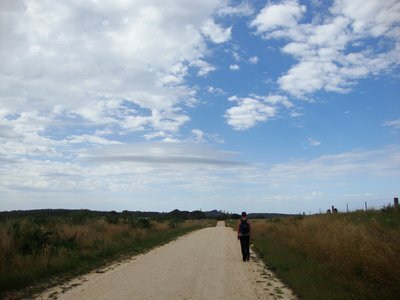 Located just outside of Daylesford, Victoria. A charming small town, where tourism is it’s only big income. Property value is skyrocketing and sadly enough, unaffordable for the normal working class. 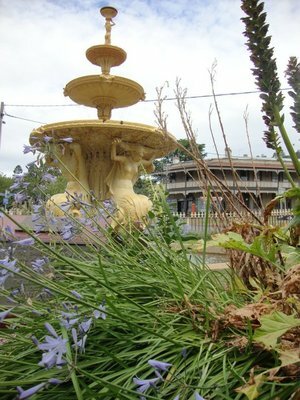 The springs are what’s making this town renowned for its spa’s and health centers. I was finally out of the city, completely surrounded by nature. The best part was I’d be camping on their magical property in one of their majestic tipi’s. Tipi’s or teepees, the verdict is still out, but both are considered correct spelling. So I’m going ahead with what I think reads better. Already during the first night, I realized their knowledge of sustainable living was vast and they were all about sharing and providing us with even more reading material. An open fireplace in the middle of your tipi, smoldering while you doze off is a very relaxing, authentic experience. Sue and Don have a significant affinity for native American spirituality. They host spiritual unity gatherings on their property and attended them in The States as well. They also do work with local aboriginal cultures and are very much in tune with their Australian heritage. Truly beautiful people. Their property, a whopping 40 acres, has a river running through it. Which makes it a very inviting place for all the local wildlife. 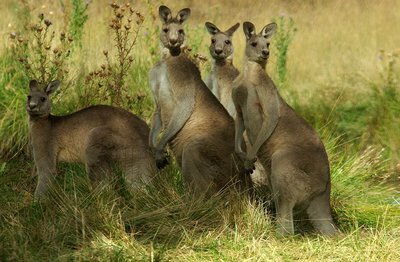 A family of kangaroos is to be spotted often and the occasional wallaby at dusk. 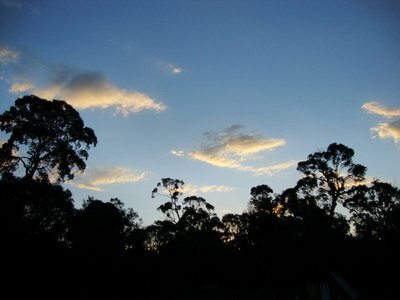 The indigenous birds will sing you awake, especially the over eager Kookaburras and many colorful varieties of the cockatoo family. 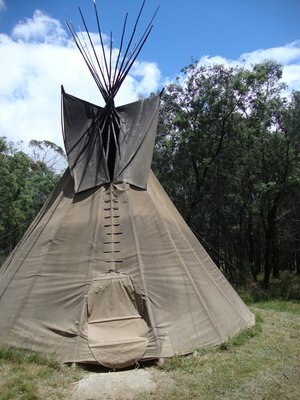 There is something to be said about being woken up by the thumping sound of kangaroos passing right outside your tipi. Other wildlife, I was not so keen on meeting for the first time, were the spiders. I do not recommend trying to go to sleep in a bed where a huntsman was lurking around just 5 minutes before. I’m still get the creeps just thinking about it. I saw a bunch of big spiders and okay, they were all harmless. They are so big and ugly and fury though.. So when in Australia, always check under the blankets, clothes and shake out your shoes in the morning. 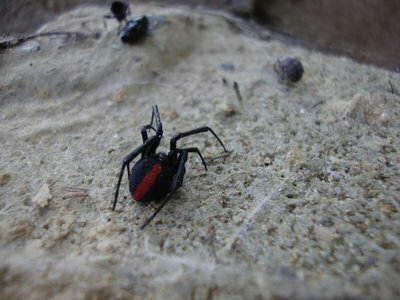 The famous poisonous red back can be found everywhere but apparently he’s slow and never comes out of his dark little hiding spot. 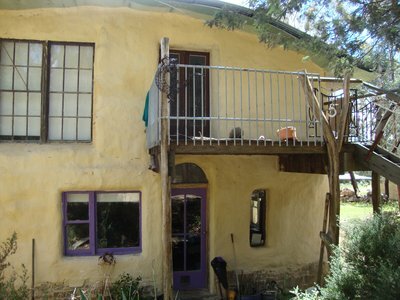 Back to their awesome straw bale house built about 11 years ago. The front part has two stories, the upper one is their bedroom apartment and the ground floor is the open kitchen living room area. Attached in the back is a large room, work and storage area, where they make their fabulous tipi’s. Everything works on solar energy and rain water catchment. 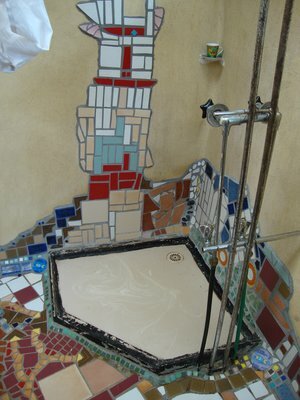 All toilets are compost toilets and the shower was definitely something else. 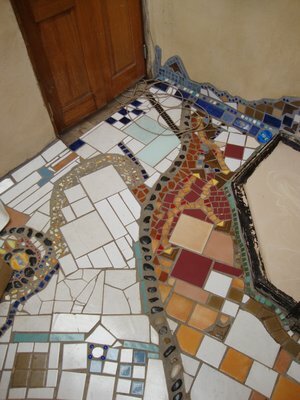 Beautifully decorated with some recycled tiles and other broken porcelain pieces. I gave it a shot as well, trying to make the second outdoor compost toilet in the back of the property look nice. I think the shower still rocks more though! There are many unfinished projects scattered around the property. 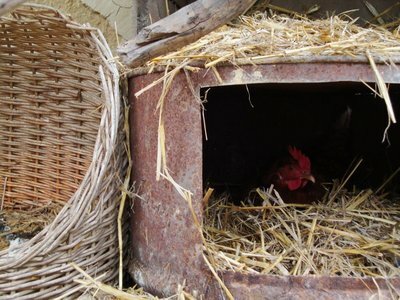 As they hold workshops for learning how to strawbale, many are left that way. That’s where we came in. We finished rendering the greenhouse and energy storage shed. 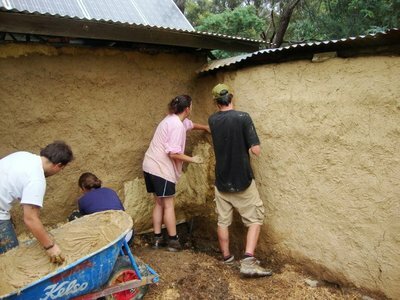 There’s nothing more fun than mixing the cob render and splashing it on the walls with your bare hands! I can’t get enough of it. So what if I am still five on the inside, dying to play in the mud at all times? When we moved the chicken coop to the opposite wall of what could be considered their inner courtyard next to the main house, the chooks seemed a bit confused. At first they loudly made their way into their new home, having a look around, discussing whether they were content with the new arrangement or not, promptly laying their eggs. Though later at dusk they didn’t seem to realize that was their new sleeping place as well. So we had to gently carry them inside and put them to bed for a couple of nights before they seemed to finally understand what had happened. For some unknown reason these chooks loved picking at styrofoam. We made jokes about it all the time. For example if there would ever be a radio show contest of "Guess what this sound is?" and it would be chooks picking at styrofoam, we'd immediately all recognize it and win the first prize! Please let it be a trip to Hawaii... 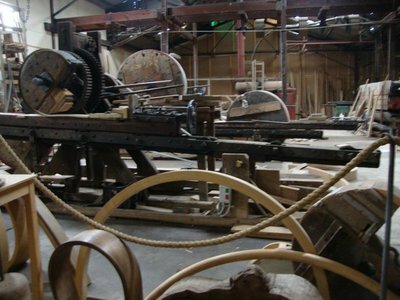 I miss that place..
Don is also the timber bending expert and runs a wood bending factory in Creswick. As this is a very rare yet extremely skillful profession, people come on tours to check his mad skills out. The Veggie garden was in need of some lovin’, bursting with lots of artichokes almost ready for consummation. They told us artichokes grew particularly well here, so once they found out it was good for pretty much everything, they started growing lots and lots. Right before we got there, this particular region in Victoria had suffered from severe rains and floods, leaving the really cute little cottage at the end of the property damaged. The two other helpers decided to stick around for a while and clean it up. Sue and Don gave them permission to do so and stay for as long as they wanted. This was indeed one of those places you’d consider staying at for a bit longer. I know we seriously thought about it. Good times on the gorgeous Victorian countryside. Good times spent with wonderful people.